Changes to the PST, a revenue sharing review and a perceived lack of support for cannabis legalization continue to be three of the main concerns city council has at the provincial level. 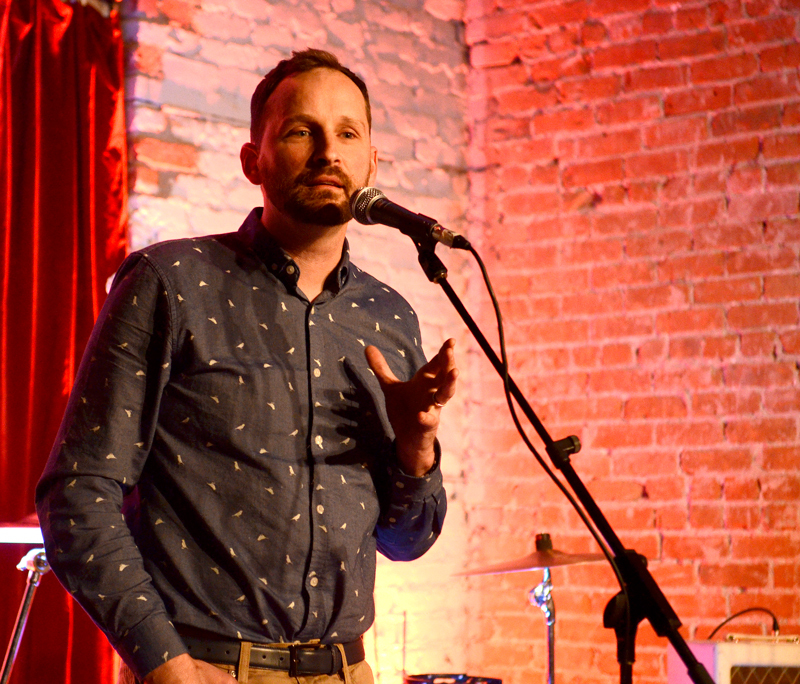 Those topics received much of the attention Friday as Saskatchewan opposition leader Ryan Meili visited with Mayor Greg Dionne and about half of city council. Meili, along with Prince Albert Northcote MLA Nicole Rancourt, met with council Friday afternoon. Dionne said it’s important that both the government and opposition know what the city’s priorities are so they can be addressed when they come up in discussions. “We’ve already brought some of the concerns to (the Saskatchewan Party),” Dionne said. According to Meili, the city expressed concerns that the provincial sales tax on construction contracts, which came into effect last year, punishes municipalities moving forward on projects. “The way that appears to be applied to construction basically has resulted in the provincial government taxing municipal governments every time they’re trying to build something new,” he said. Members of the construction industry have questioned Premier Scott Moe during visits to Prince Albert. They say the new taxes make it harder to get contracts and have slowed work in an already slow economic environment. Moe responded by reiterating his government’s plan to turn the economy around, which he said should help the construction industry. He also said his government will continue to review policies, including PST changes. But he didn’t commit to changing course on PST. Meili was critical of recent government decisions to add PST to restaurant meals, construction and used cars. “It’s the issue we hear everywhere in the province. PST on construction has really slowed that business down, in a time where the economy is slow,” he said. The revenue sharing issue is one that the government is currently examining. Municipalities want to ensure they get stable, predictable funding from the provincial government, and revenue sharing agreements are part of that. As for cannabis, the city is concerned that the province will receive 75 per cent of tax revenue, but as it currently stands, none of that will flow to municipalities. Additionally, inspections may end up being done by the city; costs council is concerned about having to bear. “There are concerns that the government is looking at potentially having liquor inspectors also do the cannabis inspections,” Rancourt said. The city doesn’t have a full-time liquor inspector. The meeting with council also touched on economic challenges, such as the closure of Cameco and the breakdown of negotiations between the province and about 12,000 workers represented by SGEU. Meili said the impact of the Cameco shutdown could have been mitigated had the provincial government focused on more diverse economic development in the north. The issues brought up Friday will be brought forward in the upcoming legislative session so they can be on the government’s radar come budget time.